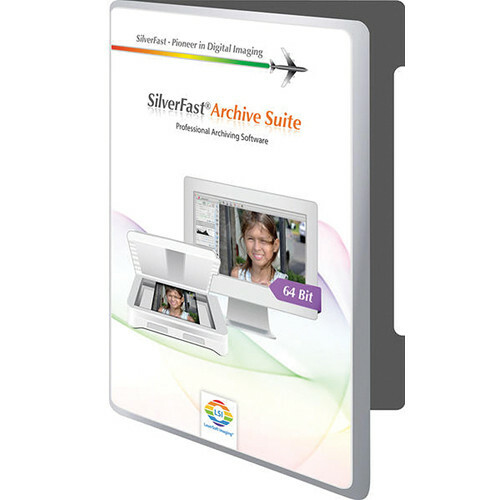 This software is compatible with 64-bit versions of Windows Vista, 7, 8, and 10 as well as Mac OS X 10.7 through 10.11. SilverFast Archive Suite 8 for Nikon Super COOLSCAN 9000 ED Scanner is rated 1.0 out of 5 by 1. Rated 1 out of 5 by JWH from No Tech Support I have not been able to get this software to run on my Windows 7 I-7 computer. I have placed numerous calls to the Florida service number, and left messages, along with my Email address in the last two weeks, and have as yet not talked to a single person, nor have my messages been responded to. This software was for my Nikon Coolscan 9000 and was very expensive. If I could get it to do what it should, I'd be happy. I can not believe that this company will not respond to my messages, let alone that I can not reach a live person.